Pet-class puppies are not allowed to breed and participate in exhibitions. However, this baby may well become you an excellent companion and guard of the home. Such puppies are the cheapest. Breed class kids were born star parents. Puppies are suitable for breeding and can take part in various competitions. They cost more than the pet baby class. The most expensive – show class puppies. They have an ideal pedigree, and by participating in exhibitions, they can claim the highest awards. Breeders give puppies to future owners at the age of 8 weeks. The kid has already received all the necessary skills from his mother, learned to communicate with his brothers and has developed a scheme for communicating with a person, in other words, has received the basics of socialization. 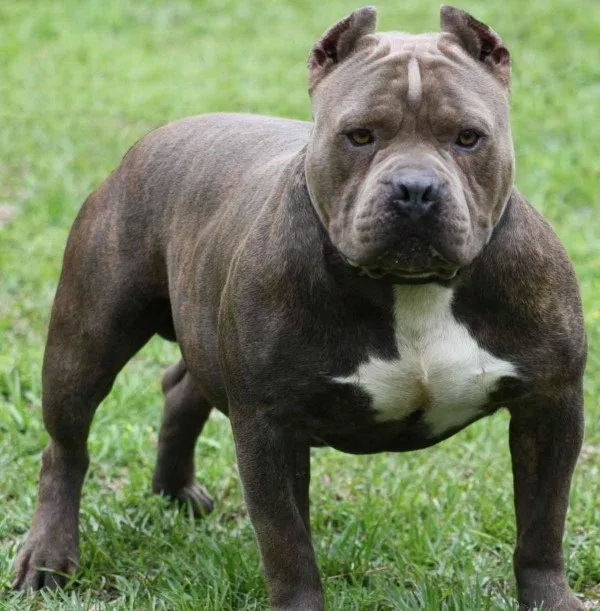 If the owner picks up the puppy at a later age, he risks facing the problem of education – the character of the pit bull is almost formed and it will be very difficult to retrain him. When choosing a future pet you need to pay attention not only to a specific puppy, but also to the entire litter. If at least one puppy has a defect, then other babies may have health problems. Choose the most active and sociable baby. His coat should be shiny, his body should be proportional, his legs and back should be flawless. 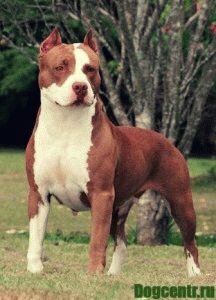 The desire to have a pit bull should always coincide with the possibilities. The dog needs to pay maximum attention, but the reward for this will be the love and devotion of the dog to you and the whole family. Since pit bull terriers are energetic dogs, they need walks (at least two hours a day) and physical exertion for (30-40 minutes, in addition to walking). Like all pets, they need periodic veterinary examinations, vaccinations and deworming. 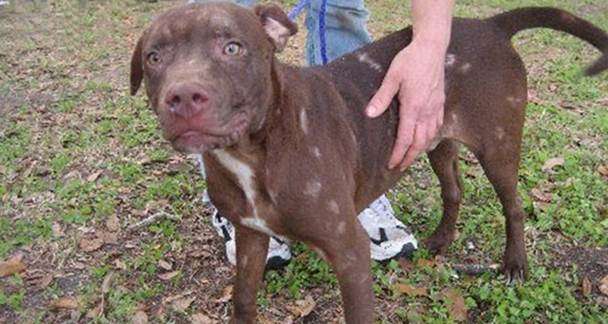 The rest of the American Pit Bull Terriers do not need special care. It is necessary to bathe your pet as needed, no more than 1 time per month, comb out – 1-2 times a week with a rubber glove. Then, the remaining hairs are removed with wet hands, the hair rubbed with a piece of suede – to make it shine and gloss. The eyes of the pit bull should be inspected daily, the discharge should be removed with a wet cloth. Ears are cleaned 1 time a week with plain water or liquid paraffin. For the prevention of tartar and meet the need to chew give special toys-bones. 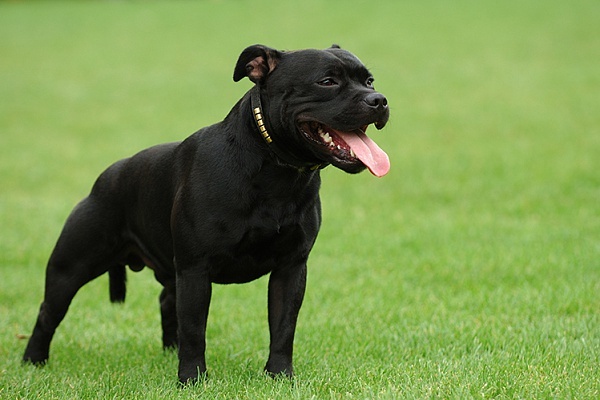 In public places, the American Pit Bull Terrier should be muzzled and on a leash. These measures will help prevent aggression against people and other animals. Pit bulls do not retreat in the fight and fight to the end. 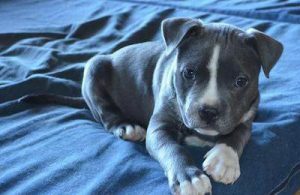 Pit bulls are special dogs, so the decision to establish a pet of this breed must be conscious, with the pros and cons. The gambling nature of the dog. Control the behavior of the dog. Genetically laid aggression, hunting instinct, which, if not, can grow into a danger to others. One last thing: a pit bull is tied to its owner. If you are not ready to give him enough time, it is better to consider another breed. The American Pit Bull Terrier in the absence of a loved one will feel lonely, and this will adversely affect the psyche of your pet.